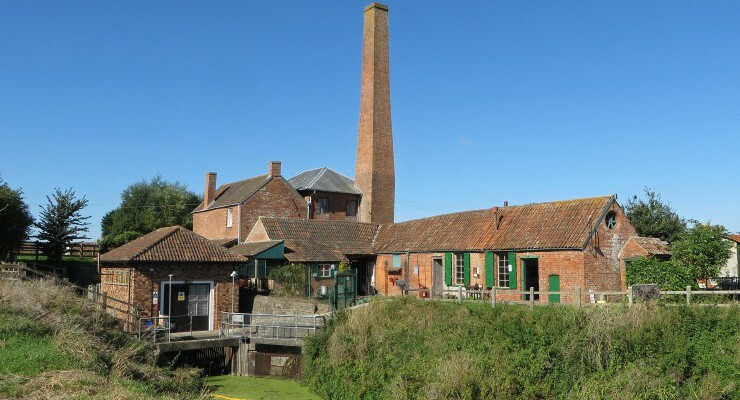 The South West region has a fascinating industrial, mining and railway heritage. From Cornish tin mines to steam railways and many types of museums all set against the stunning scenery of the West Country. The Steam Heritage Guide includes contact details, opening times and description of preservation and heritage attractions across the South West of England including Bristol, Devon, Dorset, Cornwall, Gloucestershire, Somerset and Wiltshire. Bodmin General Station, Lostwithiel Road, Bodmin, Cornwall, . St Roses School, Stratford Lawn, Stroud, Gloucestershire, GL5 4AP. Bowood House, Calne, Wiltshire, SN11 0LZ. Station House, Swanage, Dorset, . Broadclyst, Nr Exeter, Devon, . Babbacombe Downs Road, Babbacombe, Torquay, Devon, . 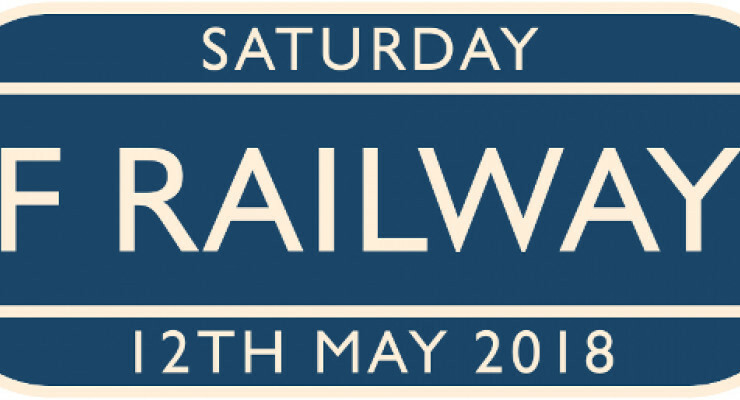 A day celebrating all that's great about Cliff Railways. All sorts planned so bring the family! Check out our website for more details.